Welcome to West Middlesex Glass Co. Ltd.
We are a team of professional glaziers specialising in glass installations, cutting, fitting & more, covering Middlesex, West Drayton, Hillingdon, Hayes, Uxbridge and surrounding area. Based in Hillingdon, West Middlesex, our experienced glaziers carry out local glazing repairs and stock all types of glass. We have endeavoured to explain our range of services to you and also to put across our approach to you as a company. 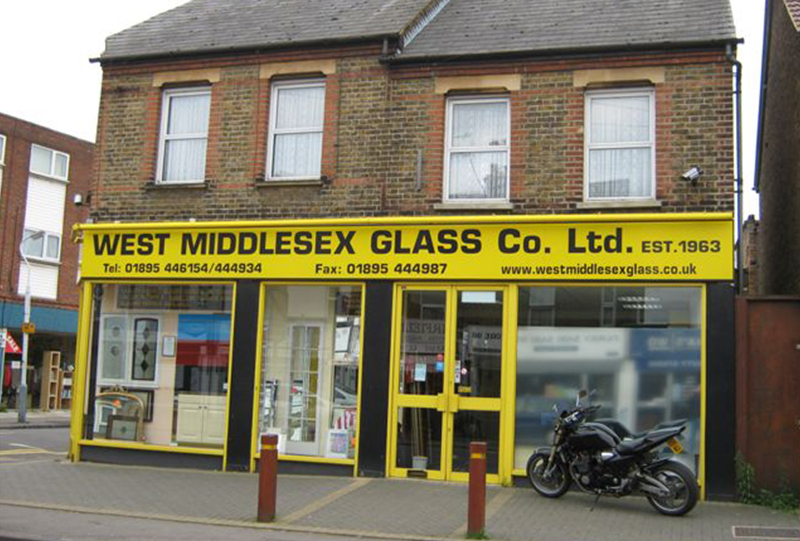 West Middlesex Glass Co Ltd was established in 1963 and is the oldest and largest glass shop in the Hillingdon borough. We occupy a detached building on a corner site just off Yiewsley High Street. We offer a wide range of glass services, including roof glazing, mirror fitting, UPVC and aluminium glass installation and much more! Further details on the products we have available can be found here. You will not find any prices on the following pages because we do not see this as a direct sales platform. Instead, we hope that, following our introduction to you, you may wish to make contact with us so we can discuss your requirements personally. If you are based in Hillingdon, Hayes, Uxbridge or the surrounding area, call West Middlesex Glass Co on 01895 444934. 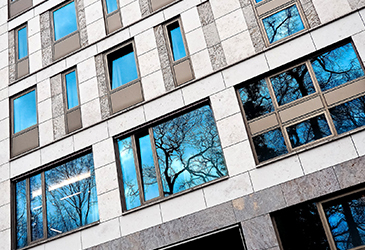 Our experienced team of glass fitters is ready to meet all your glazing requirements. We hope to be of service to you soon.